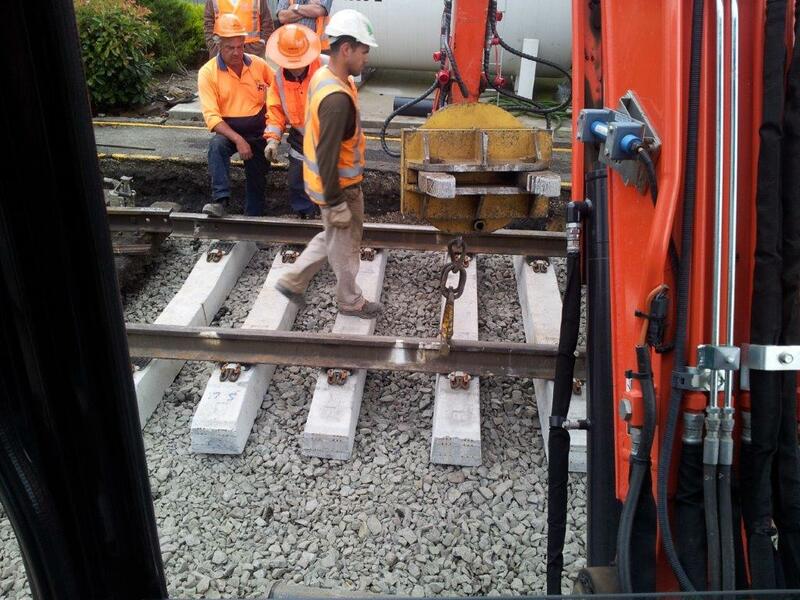 On Call Excavations Pty Ltd has been servicing the Civil Construction, Building & Construction Industries since 2000. We have the knowledge and experience required to specialise in the needs and attention to detail required of our clients. 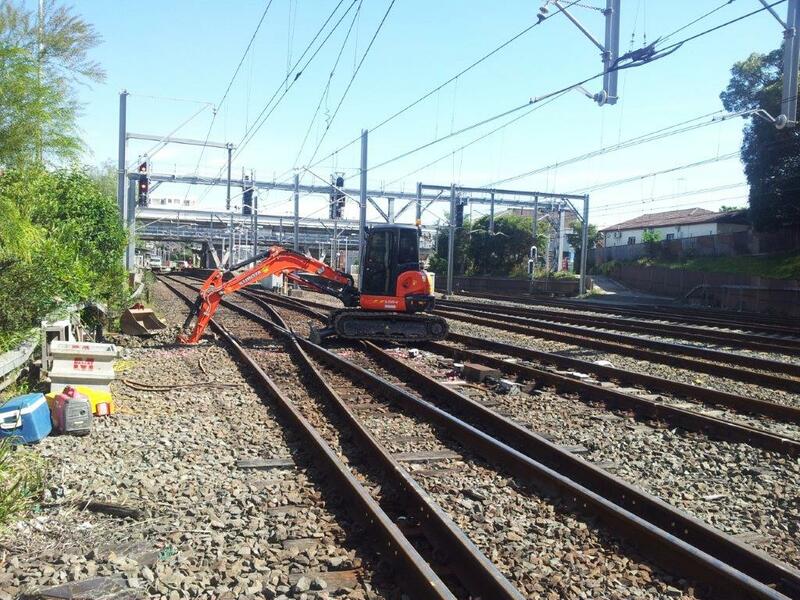 On Call Excavations has been working with the New South Wales rail sector since 2006 & have passionately evolved in the industry. Our team can be deployed 24 hours a day, 7 days a week throughout the metropolitan Sydney network, and can also be deployed throughout the regional network right across New South Wales. 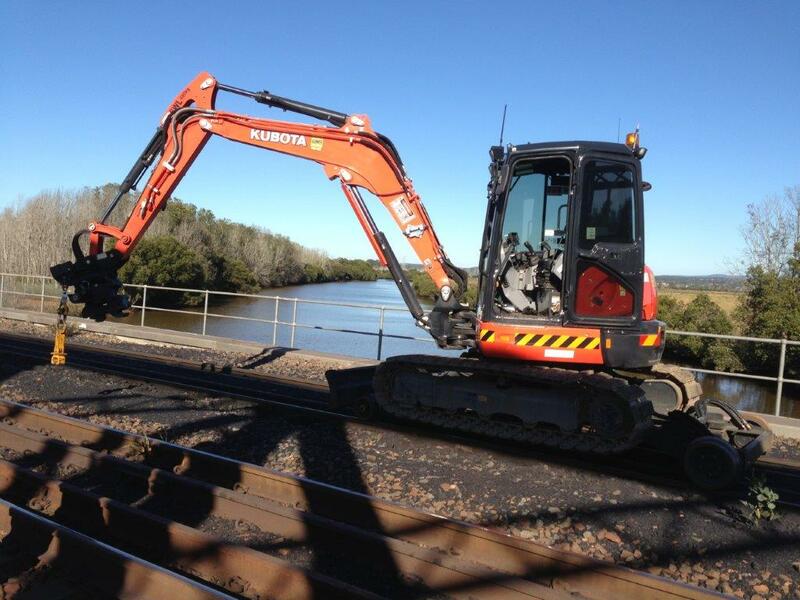 On Call Excavators has been working in NSW since 2000 and have passionately evolved in the industry. Our team can be deployed 24/7 throughout the metropolitan Sydney network, and can also be deployed throughout the regional network right across New South Wales. All machinery are part of an extensive maintenance regime, and operators are trained to recognise any small problems before they can become big ones. 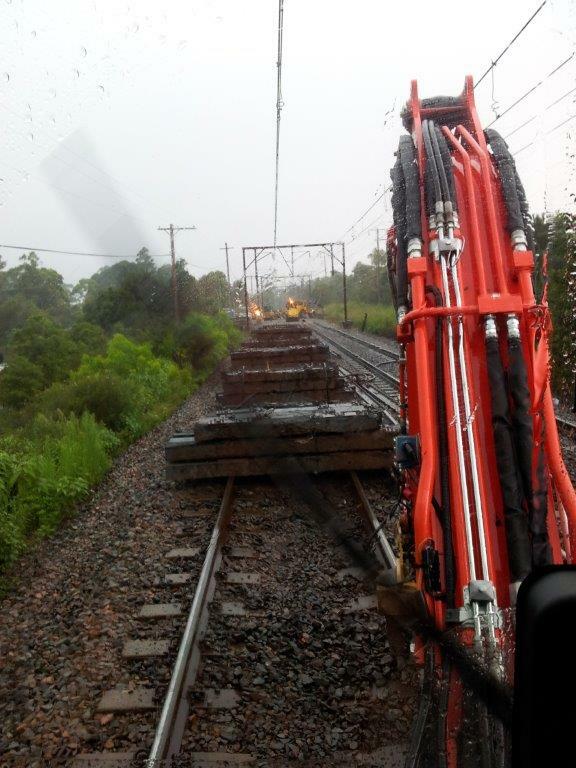 Our operators have the training and experience to work effectively in the hazardous environment of the Rail corridor and Civil construction, including the skills to work beneath live wires and near live tracks. On Call Excavations Pty Ltd has been servicing the Civil Construction, Building & Construction Industry since it was established in 2000. 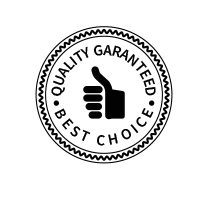 Over the years we have successfully gained the knowledge and experience required to specialise in the needs and attention to detail required of our clients. 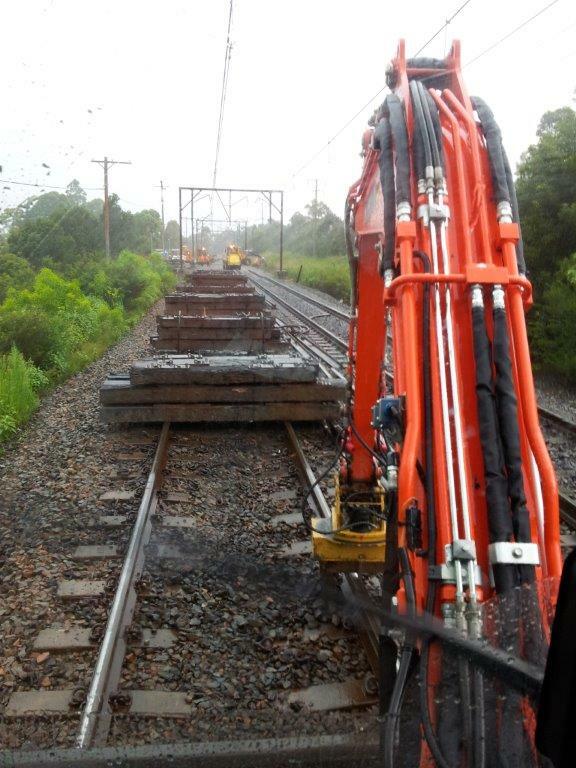 We have been supplying Excavators, Skid Steer Loaders/ Bobcats and Tippers on a wet hire basis to Railcorp (now known as Sydney Trains), the Roads & Traffic Authority of NSW (now known as the Roads & Maritime Services), Builders, Plumbing Contractors, Electrical contractors, Concreters, Landscapers and Home Owners across the Sydney Metropolitan Area. 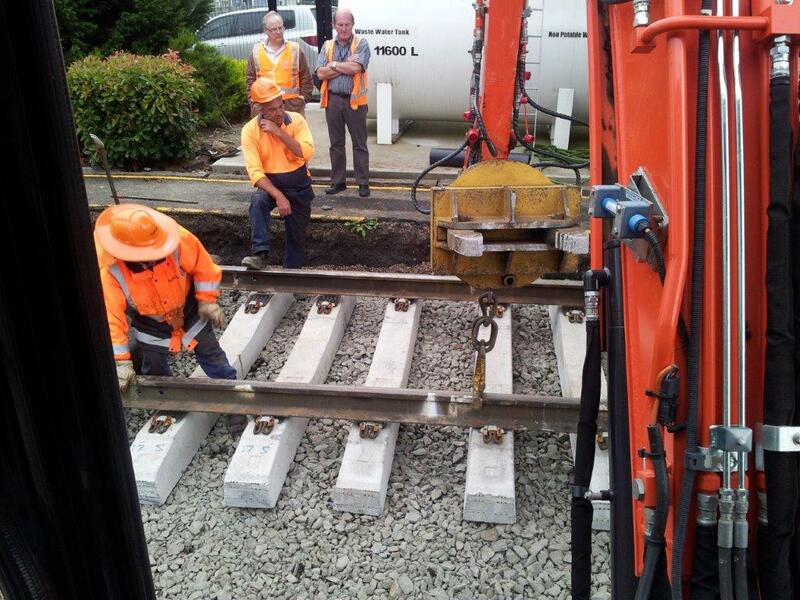 All operators and drivers have full industry training including National Competency Cards in the machines that they are operating, Rail Industry Safety Induction (RSW), RAIL INDUSTRY WORKER cards (Pegasus), Track Machine Operator cards (TMO/Hi Rail Ticket) and Blue Cards for the Transport Industry. We have been supplying Excavators, Skid Steer Loaders/ Bobcats and Tippers to the NSW Roads & Maritime Services, Builders, Plumbers, Electrical contractors, Concreters, Landscapers and home owners across the Sydney Metropolitan Area. 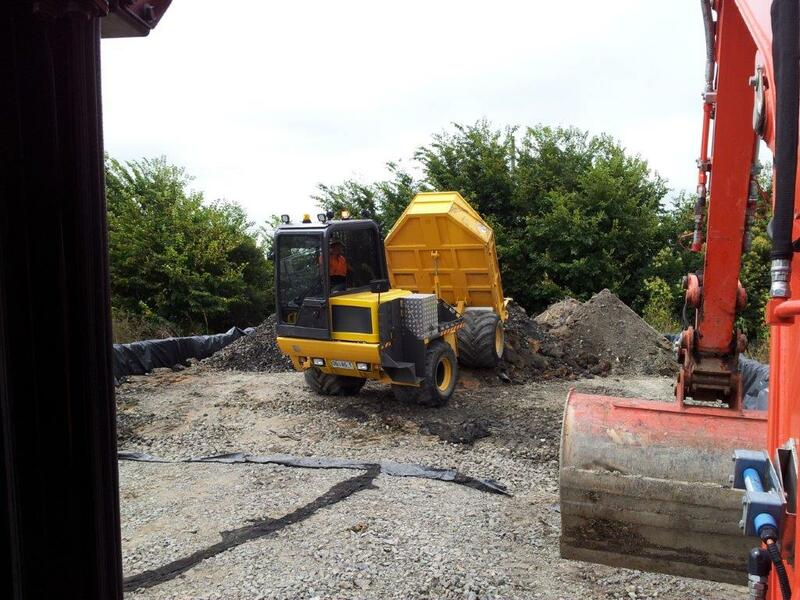 We supply 1.7 Tonne up to 6.5 Tonne Excavators, Skid Steer Loaders, Bobcats and Tippers on a wet hire basis. We can also provide a Huge Range of accessories including Buckets, Compaction Plates, Rock Breakers, Augers and Pallet Forks. On Call Excavations is a fast moving and forward looking company. We are proud of our achievements and recognize that future growth and success is shaped by the ambition of the On Call Excavations team. Whatever your ambitions, if you are looking for a new challenge and have the drive and determination to succeed, then we have a range of career and training positions that could be available to you. 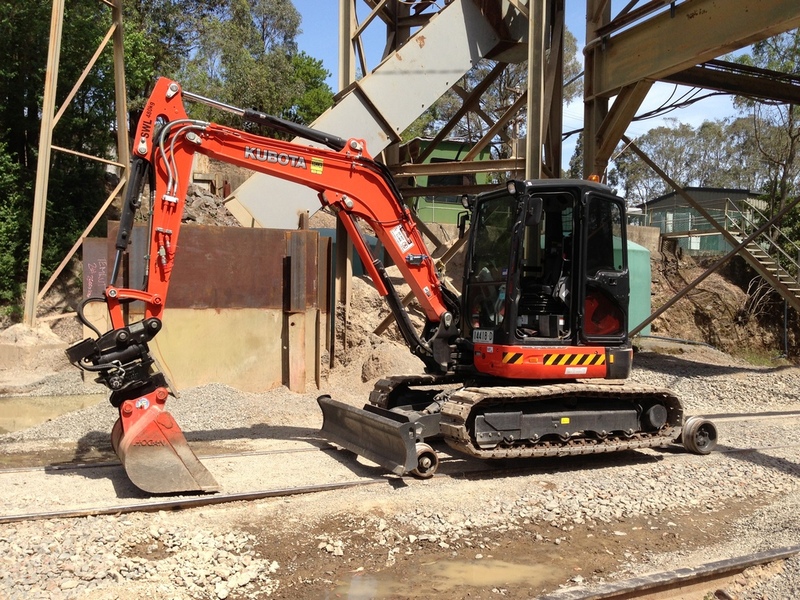 Welcome to On Call Excavations, we are specialize in excavator wet hire (hired with operators) for all excavation needs from small domestic jobs through to NSW road and rail services. All of our operators and drivers are our employees, fully licensed and insured.